Some time ago, the web was actively discussed smartphone HTC U11 Harmony, which claims to place light version of the full-screen flagship U11 +. Today Evan Blass (Evan Blass) has published full information about this gadget, including the price and the date of the announcement. 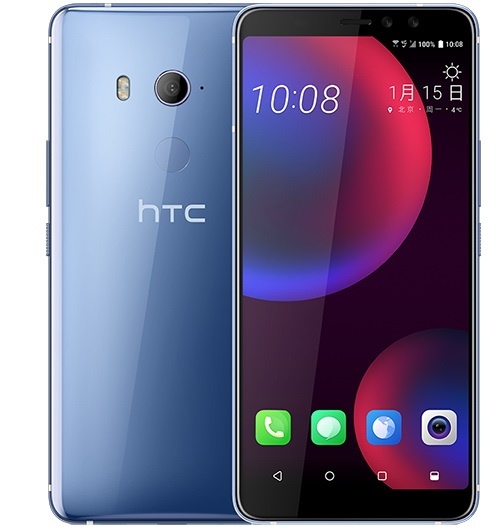 So, HTC U11 EYE (the same Harmony) will get a 6 "Super LCD3-display with Full HD + resolution (from the flagship LCD6), a Snapdragon 652 chipset, 4 GB of RAM, 64 GB of ROM, a 3930 mAh battery with USB-C charging, protected from water and dust glass and metal body (IP67), Edge Sense technology and Android Nougat "out of the box." The official announcement will take place on January 15, and the black, silver and red versions of HTC U11 EYE will be on sale (the renders are enclosed). 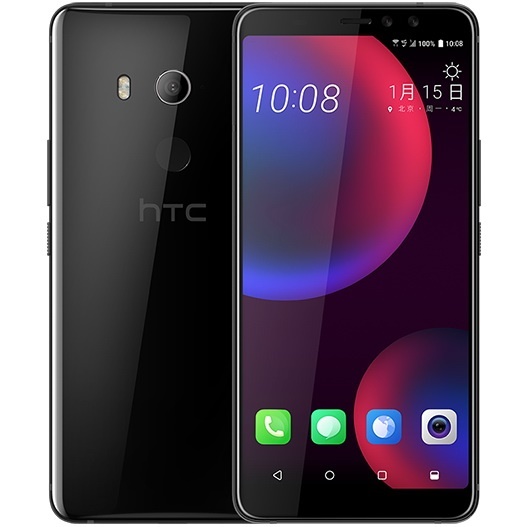 Finally, it is known that the device will go on sale in China for about $ 510. Whether there will be an international release, we will find out the day of the announcement.